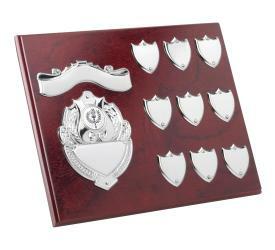 If you're looking for something a little more prestige, we stock a selection of awards all available for personalisation. 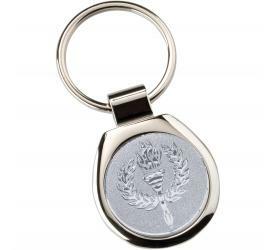 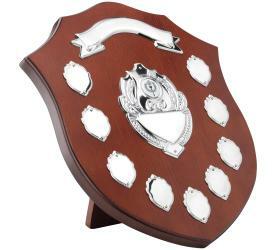 Perfect for schools and sports teams, we offer a range of cups, plaques, slavers and shields. 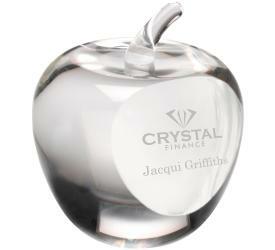 For something a little more sentimental, we also offer personalised hip flasks, tankards and paperweights. 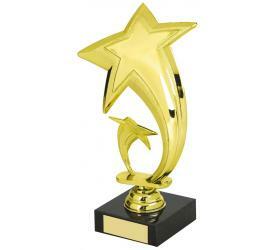 Select a category below to begin browsing our range of awards by type.